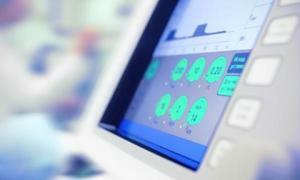 Malaysian medical device market takes hit as manufacturing projects slump to $160m in 9M2018. This compares to $500m investments in 2017 and $700m in 2016. Malaysia’s reluctance to sign the Trans-Pacific Partnership (TPP) free trade agreement could pose risks to its domestic medical device industry as it could lose out to investment decisions to its regional peers such as Vietnam which is seeing its own medical device industry boom. The government continued to express reservations over the TPP under which tariffs on over 90% of goods have been eliminated. Australia, Canada, Japan, Mexico, New Zealand, Singapore and Vietnam have already entered into the TPP.